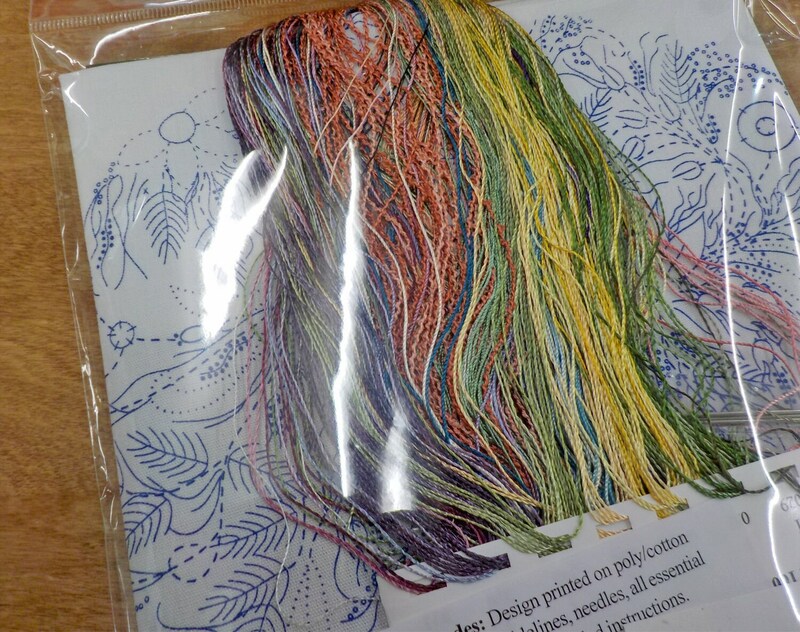 This project is perfect for any stitcher looking for a little bit of a challenge. 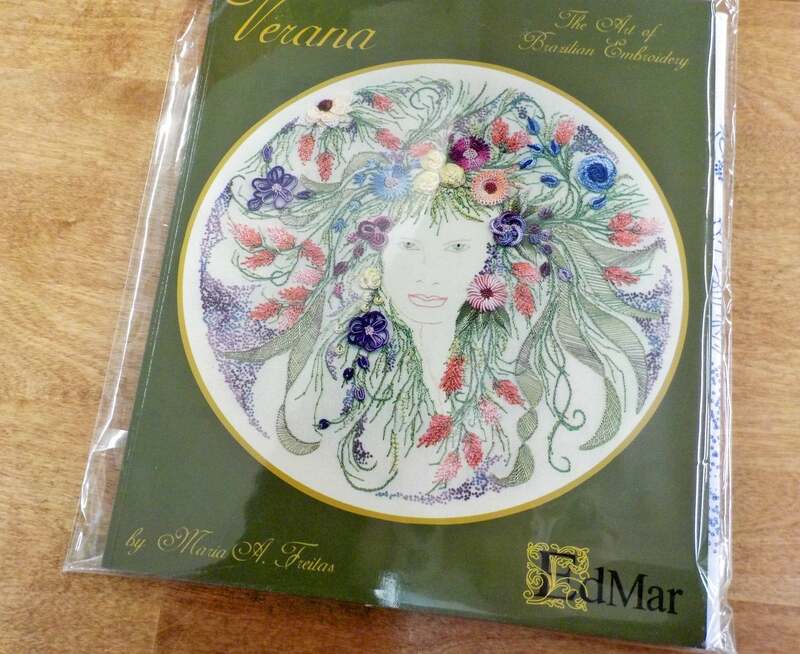 Verana features a woman with hair of vines, flowers, leaves, and buds. Design printed on poly/cotton fabric (trigger cloth) in wash-away blue lines, needles, threads, and Verana booklet.